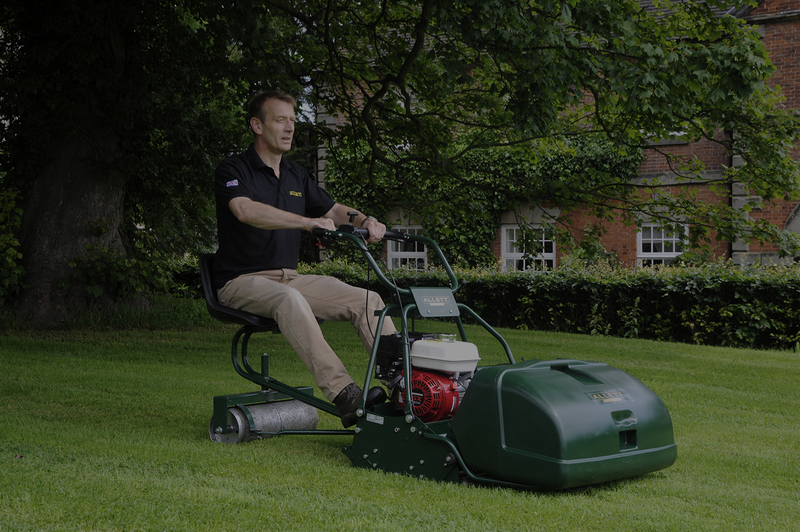 Sales, servicing, repairs and sharpening of all types of garden machinery. 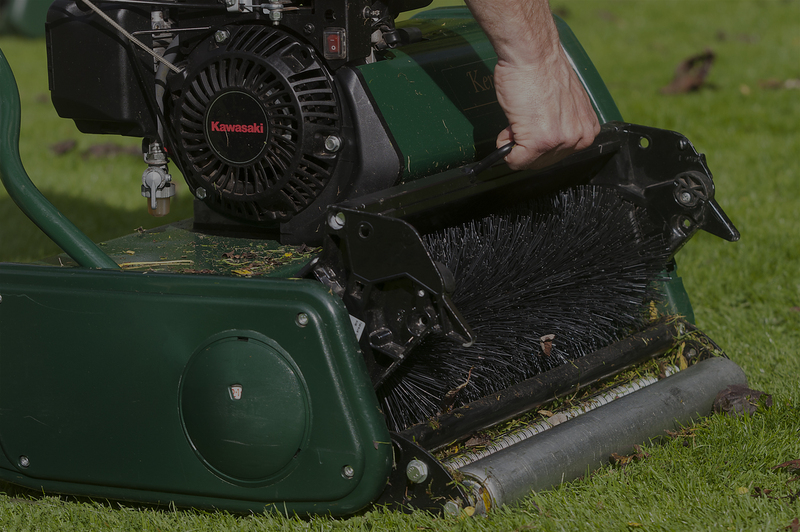 We provide sales, servicing, repair and sharpening for most makes and models and for all types of garden machinery, as well as good value consumables. You can be sure that you will receive a cost-effective and efficient customer orientated, service. Our skilled technicians will ensure that all equipment is functioning correctly whether it has been in for a simple repair, or for full reconditioning. 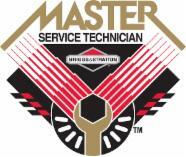 Highly qualified and trained up-to-date with all the necessary information required to complete your job to the highest of standards. 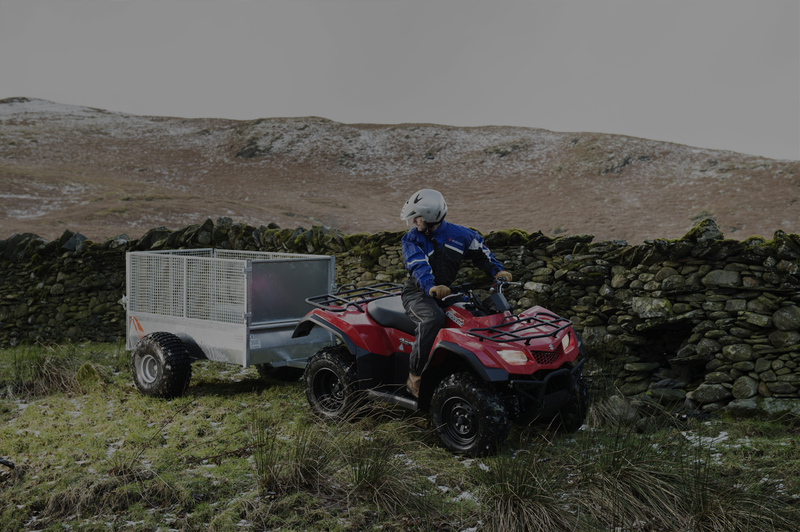 Some work can be can be completed while you wait; for example, replacement of a pull cord, chains made and sharpening (excluding hedge and cylinders). We select the best brands to supply and make sure we match the correct machine to the customer and the application. Often we repair machines that other people won’t, either due to the brand or the customer has been told that it is not worth it. We always have a range of consumables in stock. Demonstrations are available, come and look at the machines for sale, get a feel for the design and quality. From professional contractor to domestic customers – we can help with your requirements. We can collect and deliver all equipment locally at a cost of £6 each way regardless of how many items you are sending to us. New machines are also delivered free of charge locally. Most makes and models serviced and repaired call us to discuss your requirements. We also undertake warranty work for our supported brands regardless of where it was purchased. If you would like any further advice or information about our services or your next equipment purchase please get in touch with us.